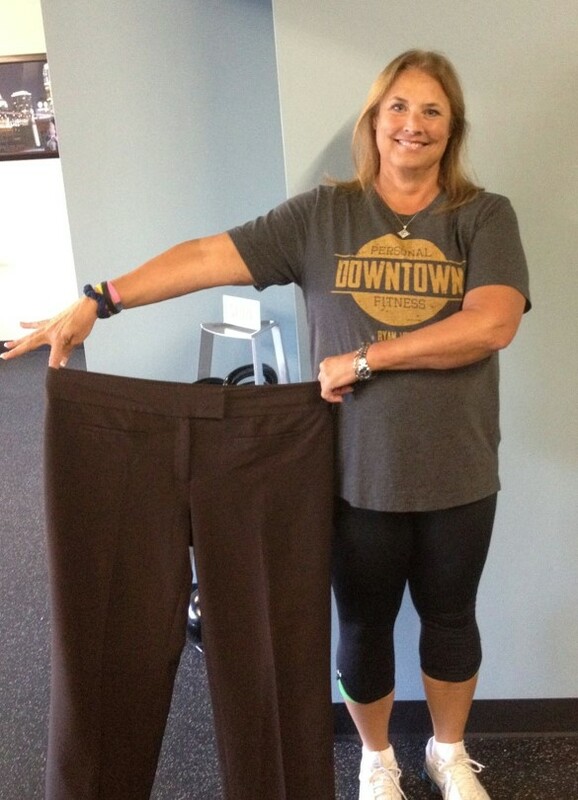 Fitness After 50 Personal Training in downtown OKC. 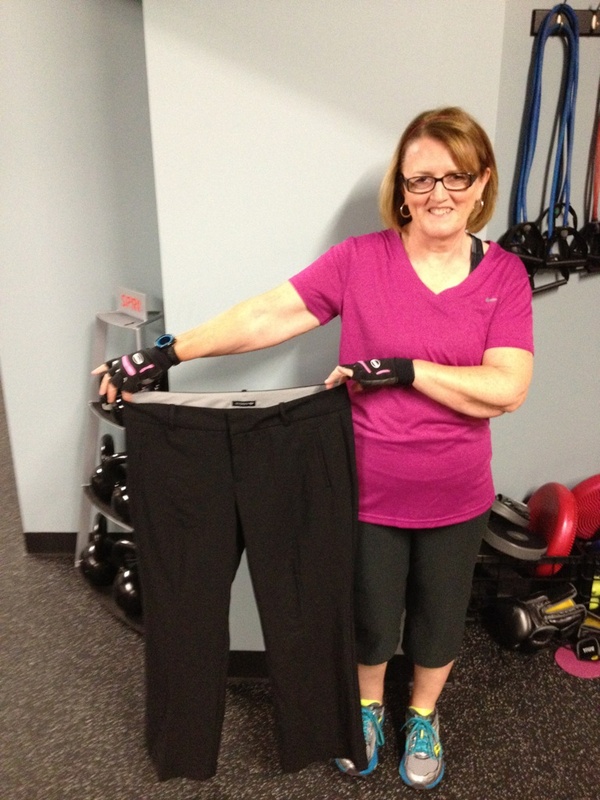 - OKC's Fitness After 50 expert personal trainer for over 10 years. Internationally awarded. Credentialed. Expertise and Support Every Workout. 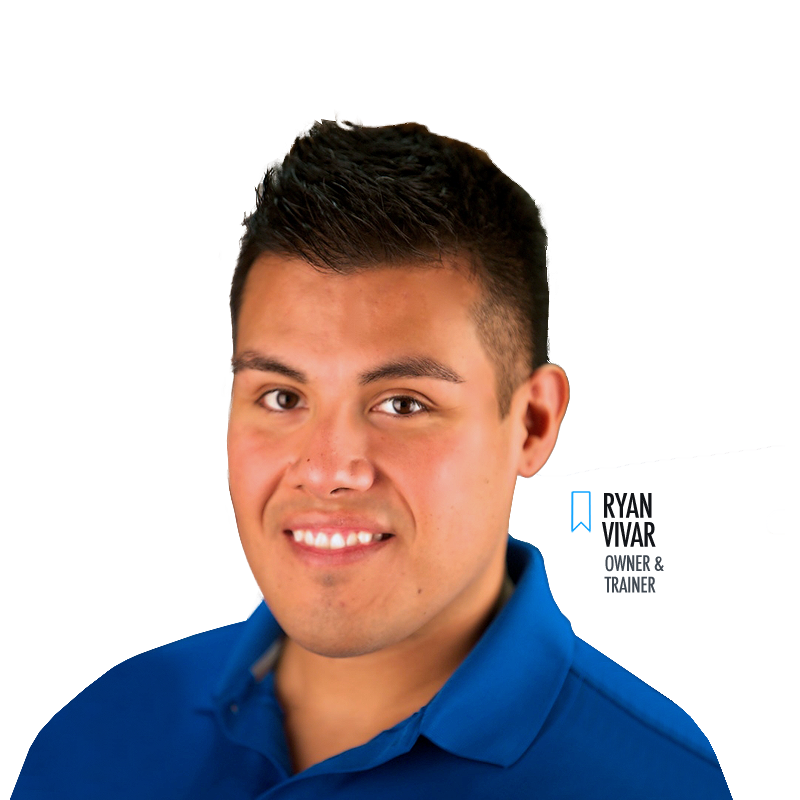 Ryan Vivar is an internationally awarded personal trainer and medical fitness expert who has over 30,000 hours of experience working with people over the age of 50 and also those challenged with chronic pain, and medical conditions. Through thorough evaluation and conversation, Ryan creates a personalized health and fitness program tailored to meet your specific needs, goals, and abilities. 1 on 1 Attention. Friendly Private Environment. 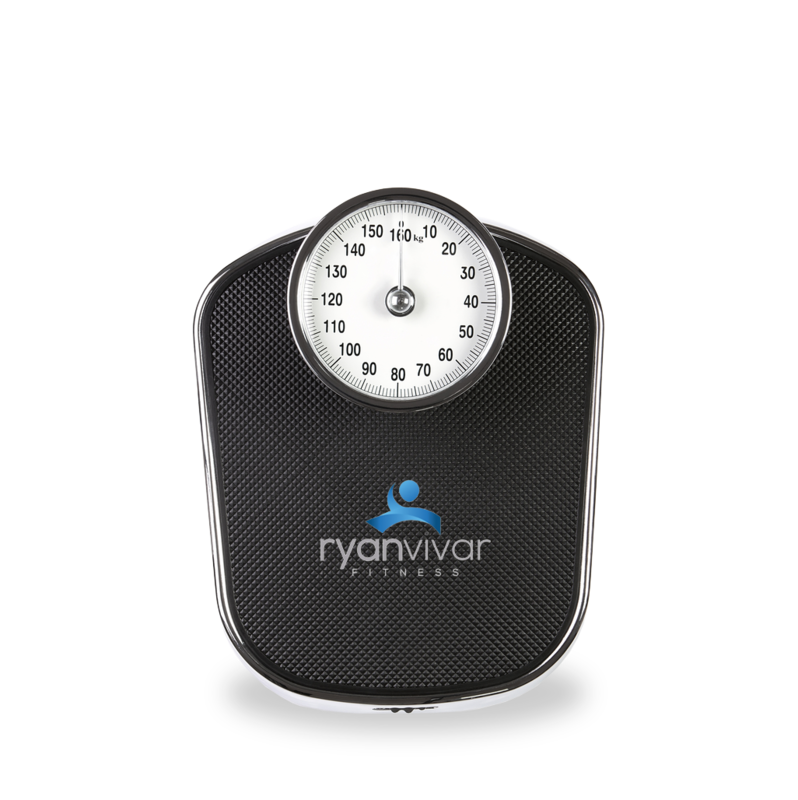 At Ryan Vivar Fitness, you and your health are the priority. 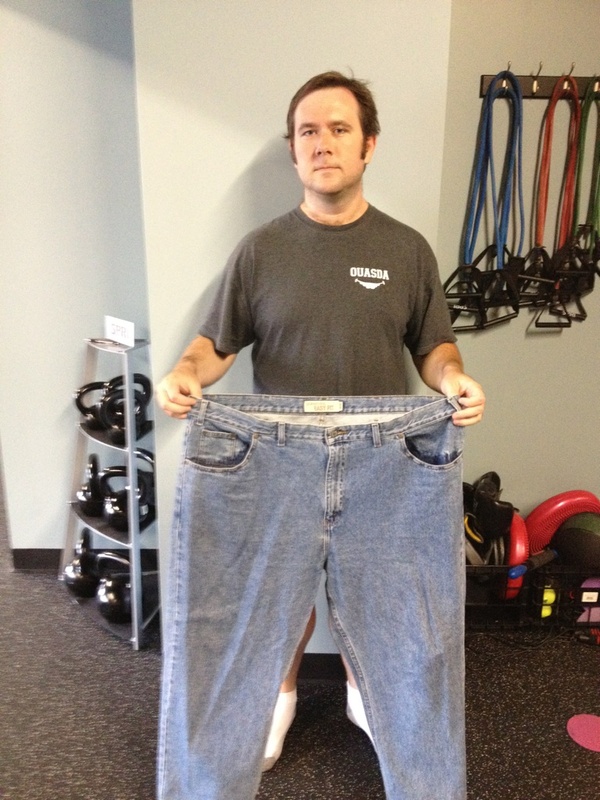 You will be working 1 on 1 with Ryan at his state-of-the-art personal training studio located in downtown Oklahoma City. Parking is easy and just steps away. You'll receive 100% focus on your needs, your goals, and your training. Overcome your biggest struggles confidently and confidentially while building a meaningful client/trainer relationship with Ryan. Ryan's training programs receive praise from the medical community and personal training authorities. From physicians and physical therapists in the Oklahoma City metro area to specialists at the Cleveland Clinic, MD Anderson, and UCLA Health, Ryan's work receives attention for program personalization and positive client outcomes. 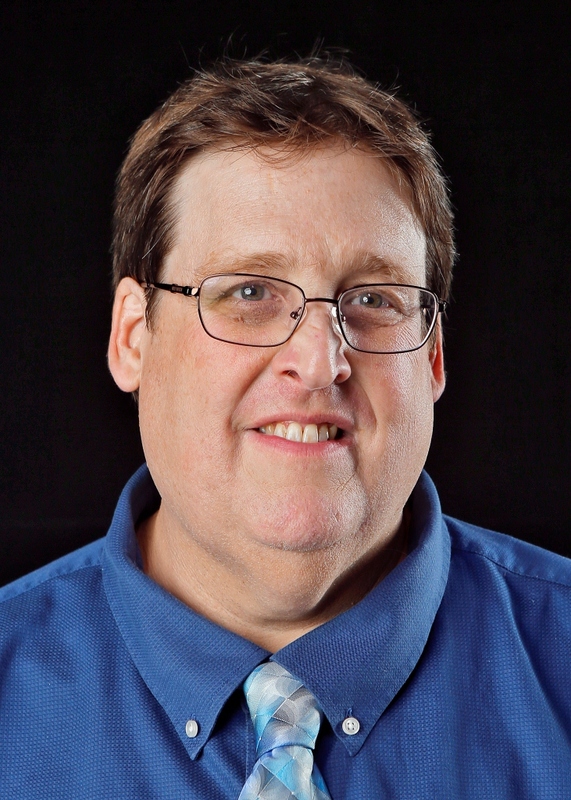 In addition, he is the trainer and coach to many of Oklahoma's top doctors, executives, entrepreneurs, and high impact professionals. 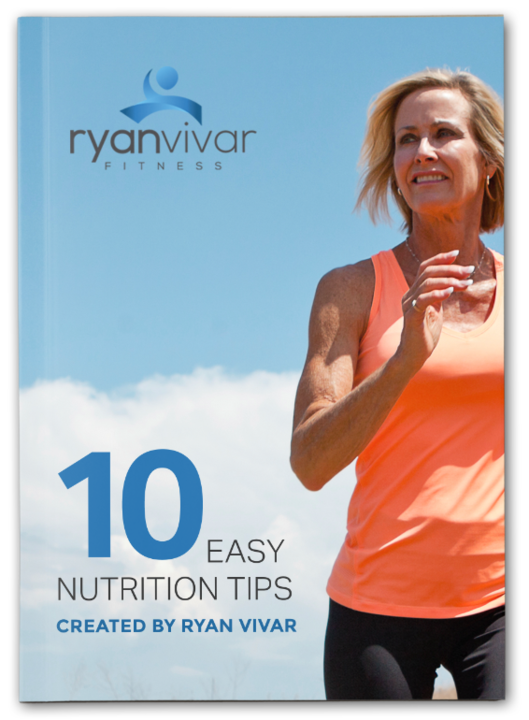 Ten Things You Can Do To Improve Your Nutrition. Post These Helpful Tips To Your Refrigerator. 1 on 1 Personal Training and Health Coaching. Personalized fitness, nutrition, and health coaching specific to your needs, goals, and unique situation. Personalized fitness training and exercise management for those with medical conditions or in need of post-rehabilitation conditioning. 1 on 1 Corrective Exercise for Chronic Pain. A personalized exercise solution for chronic pain. Relieve chronic aches and pains caused by muskuloskeletal imbalances, limited range of motion, and poor posture.